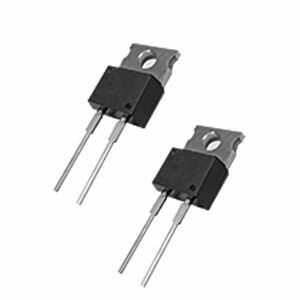 Current Sensor Resistors Take part voltage from output one as reference to make sure the output voltage is constant. 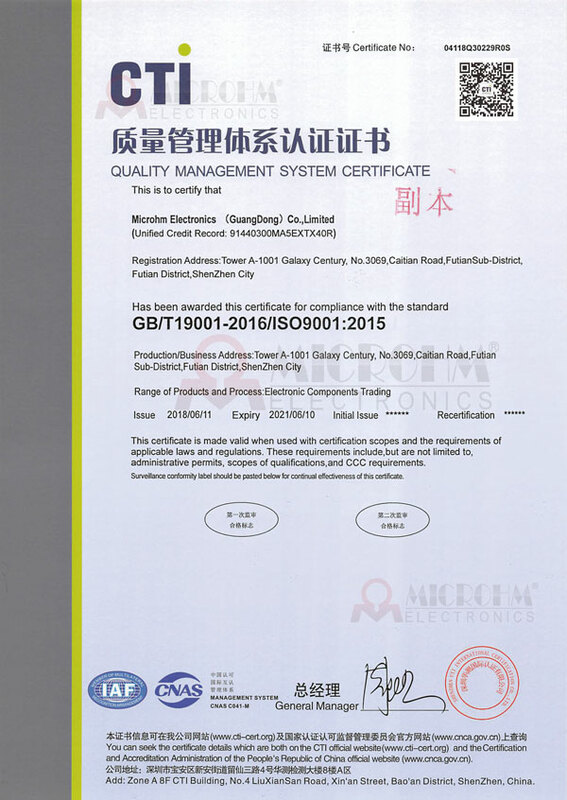 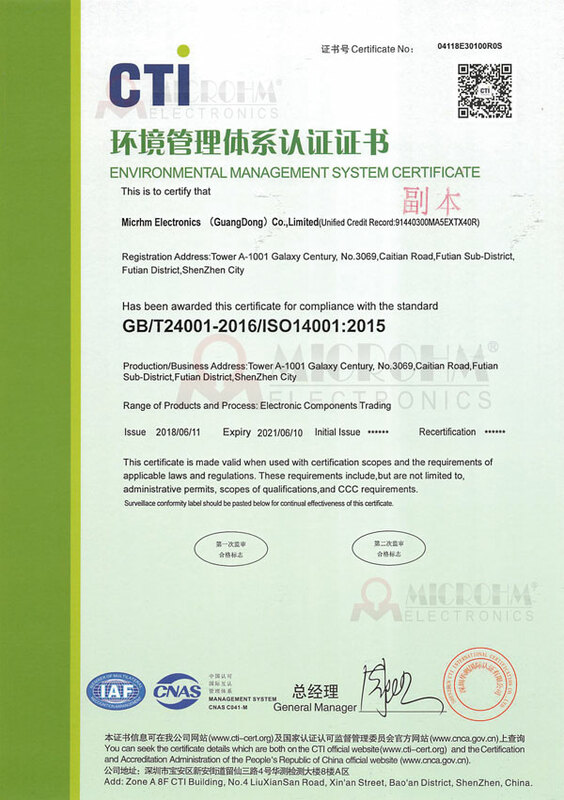 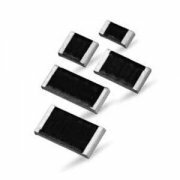 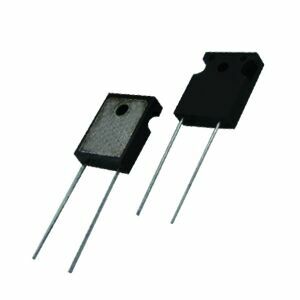 High Precision Resistors Resistance tolerance, TCR, resistance components distribution and other indicators do not exceed a certain standard. 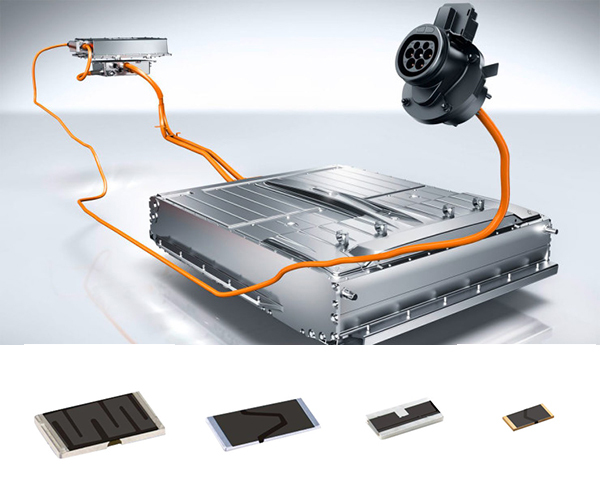 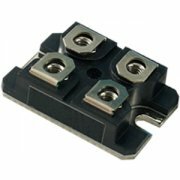 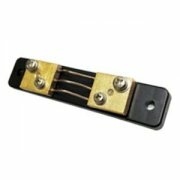 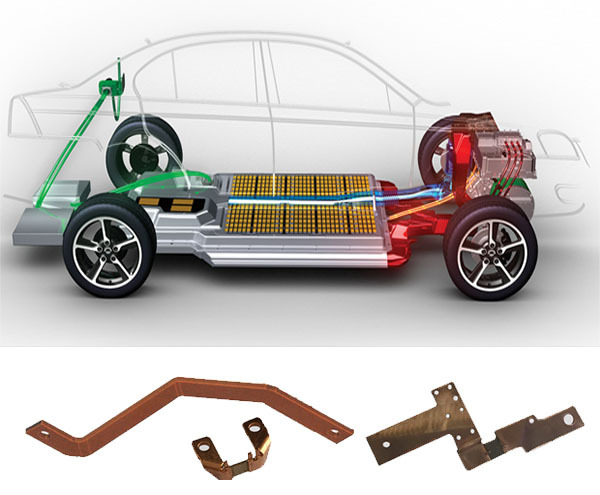 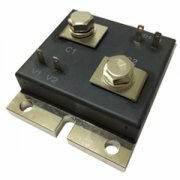 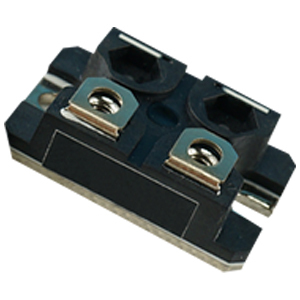 Busbar with Shunt Resistors Shunts integrated with busbars by welding, which enables the shunt to sense the current. 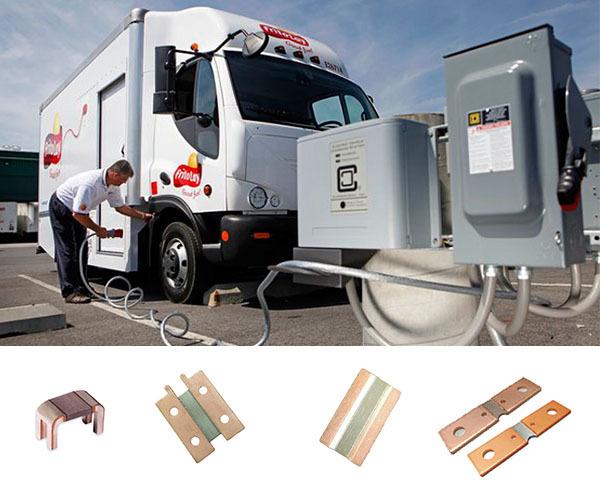 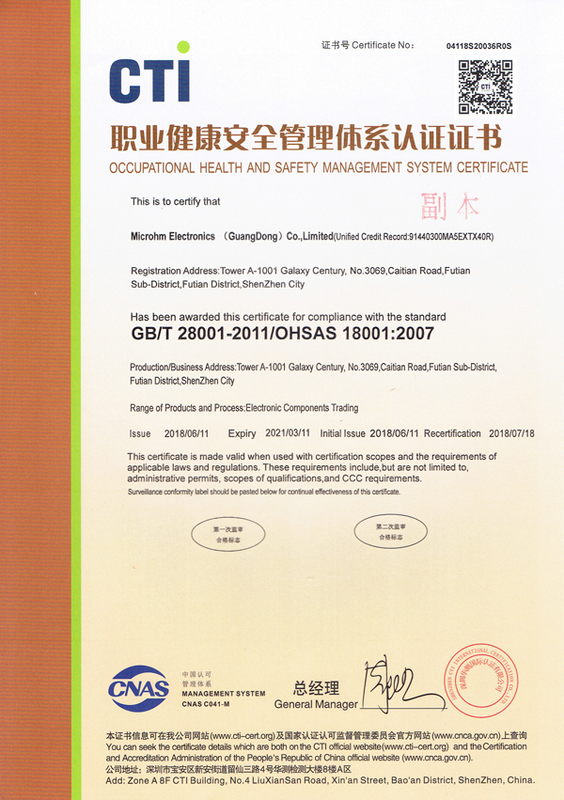 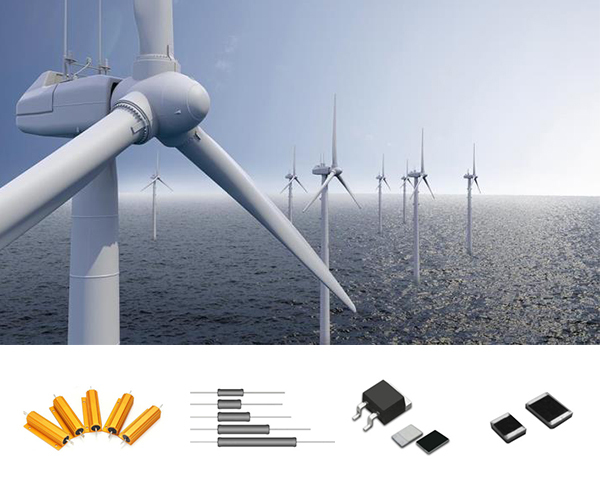 The shape of busbar can be customzied. 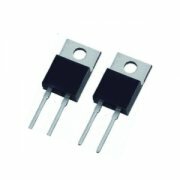 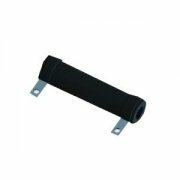 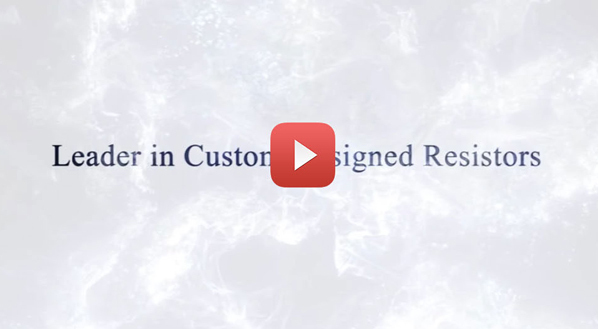 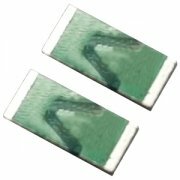 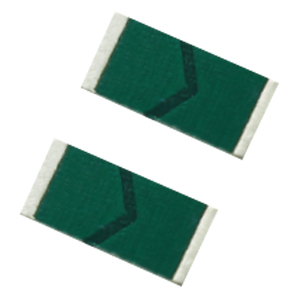 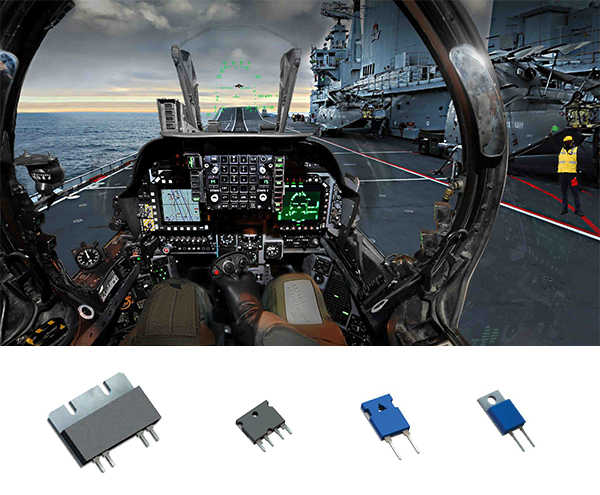 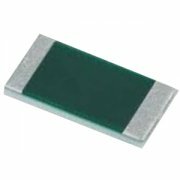 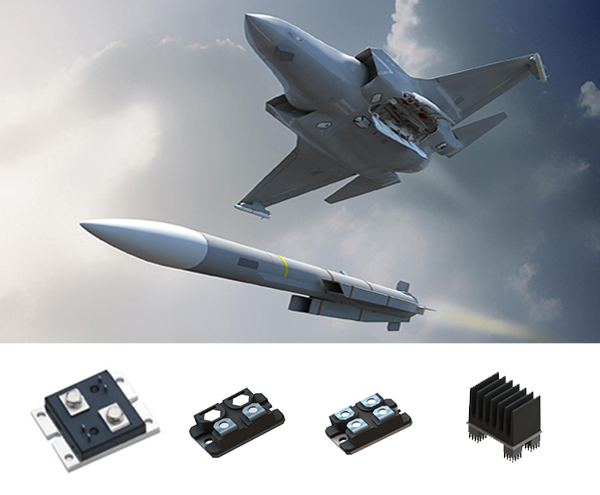 Power Resistors Meet the requirements of resistance value and power. 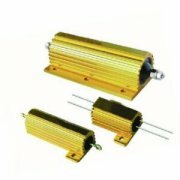 They are used in heavy current environments where small power is not applicable. 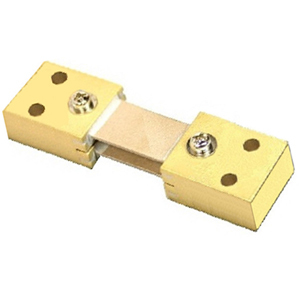 Shunts Manufactured by using the technique of high-energy electron beam welding. 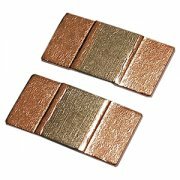 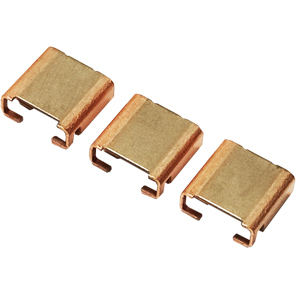 The resistance values of the metal strips are less than 100uΩ. 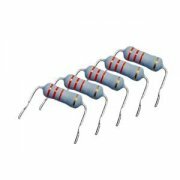 Special Resistors Include thermal resistors, piezoresistors, large power non inductive resistors, alloy sampling resistors, and more. 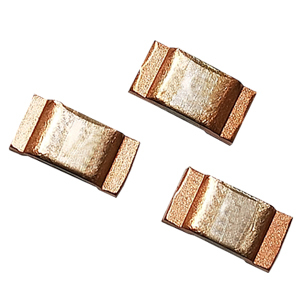 Q:What is a wire-wound resistor?